The Exiles are a literary club based in Fort Worth, Texas. We meet every other week at Ye Olde Bull and Bush Pub to share and critique our writings and to discuss literary and aesthetic theory in general. 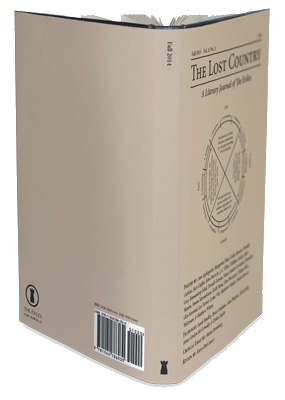 The Exiles are known chiefly for a journal we publish entitled The Lost Country (which you may read for free and to which you can submit your work. We also host regular discussions and talks on the subjects of literature and literary criticism in the Fort Worth and Dallas area. Are you an aspiring writer? The Exiles are always happy to meet like-minded writers in person and read and discuss any works in progress. Whether you write poetry, fiction, or essays, we are always in search of a new creative voice or another voice of constructive criticism.